When Mattias Leivinger and Johannes Pinter met, they knew almost immediately they wanted to write something together. Both authors wanted to investigate the dimensions between the real world and the horrifying fantasy of human beings and with a common interest and great knowledge of history, psychology and religion their goal was to create a story on the boarder of reality. It didn’t take long until Stained by Darkness took shape. 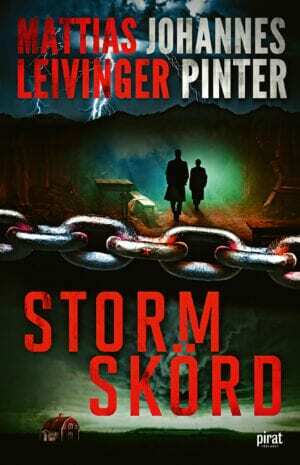 Both Mattias Leivinger and Johannes Pinter has a background in writing. Mattias was a writer of nonfiction before his fictional debut with Freudland 2014, and he also works as a therapist. 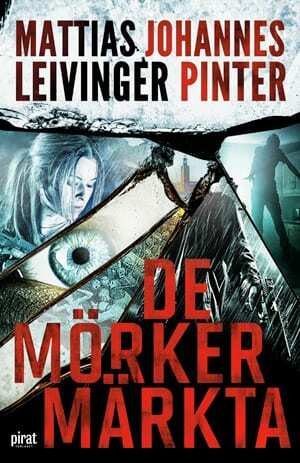 Besides having written two horror novels, Johannes Pinter is a movie director and script writer. His thriller Sleepwalker was sold to fifteen countries, and he wrote the script for the adaptation of Roslund & Hellströms The Beast.